Those falsely accused of fraud by the Michigan Unemployment Insurance Agency faced stiff penalties and aggressive collection techniques. According to a recent article by Detroit Free Press reporter Paul Egan, many of the unemployment insurance claimants who were wrongfully accused of fraud faced stiff penalties and were subjected to aggressive collection techniques. Egan said the state's system retroactively evaluated unemployment insurance claims as far back as 2007 – six years before the system began operating. So far, fewer than 2,600 victims of the faulty statement have been compensated by the state for the penalties they faced. Some of those falsely accused of fraud have filed a class action lawsuit against the state. The lawsuit, which was filed in 2015, is currently in Michigan Court of Claims and the Michigan Court of Appeals. Jennifer Lord is the attorney who filed the suit. She thinks the state may be underestimating the number of victims of the system by a significant amount. According to the statute of limitations, anyone who had money seized from them on Sept. 9, 2012 or later is eligible to participate in the lawsuit. However, what has been learned is that the errors may date back to 2007, which means it could have affected as many as 50,000 people. When the Michigan Integrated Data Automated System (MiDAS) went online in 2013, it did a six-year look-back to find any potential fraud cases. For people already dealing with the struggles of needing unemployment, many affected were hit at the heart of the Great Recession. According to Lord, there are stories of people losing their homes and pleading guilty to crimes they didn't commit as a result of the fraud accusations. The state has admitted that the computer system made errors, but despite that, the state continues to fight the case. A state spokesman said that as of December, the state has refunded $5.4 million to 2, 571 claimants who were wrongly accused of fraud, which is a small percentage of the number of people who have been affected. 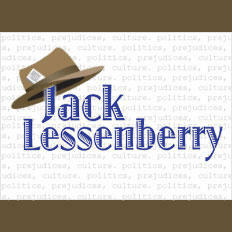 Governor Rick Snyder and lawmakers have received criticism, including from Michigan Radio's Jack Lessenberry, for shifting "excess" money away from the unemployment insurance system and into the state budget. Listen to the audio above to hear more about the case and what people can do if they think they were wrongly accused of fraud by the state. Between late 2013 and mid-2015, Michigan’s automated system for processing unemployment insurance claims flagged 53,633 cases of fraud. But a new state review of some of those cases found that the system was wrong — 93% of the time. That’s prompted U.S. Sander Levin, D-Royal Oak, to call for a full review of all the fraud cases auto-adjudicated during that period. One of my favorite New Yorker cartoons showed a judge looking down at a defendant and asking, “So – just how much justice can you afford?” Judges never say things like that, or at least I hope not. But the system sort of does, whether we admit it or not. 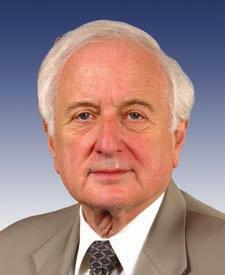 Michigan U.S. Rep. Sander Levin, D-Royal Oak, says the state needs to fix its “lawless” unemployment claims system, or risk losing federal money to administer the program. 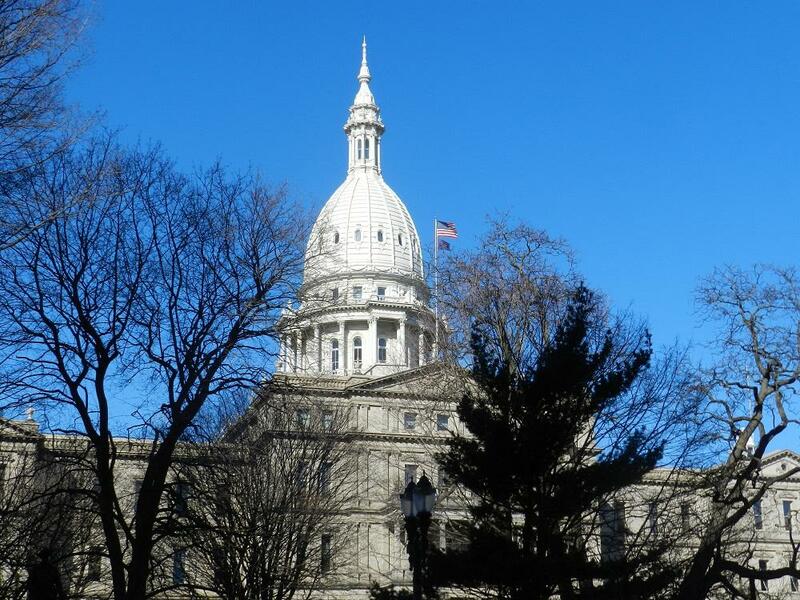 The state switched to an automated claims processing system, the Michigan Integrated Data Automated System (MiDAS), in 2013. Since then, fraud claims have spiked. But many people say they’ve been falsely accused, and that the system for appealing is a nightmare.